The urea formaldehyde market remains highly fragmented, with a number of mid-sized and emerging players competing for market share. The growing regulations are influencing market players to develop urea formaldehyde based adhesives with lower formaldehyde emissions. The leading players in the market, including BASF SE, Advachem, Ashland Inc., Ineos Group, Georgia-Pacific, and Hexion Inc account for around 8% - 10% of the urea-formaldehyde market. Chemicals giant and a key manufacturer of urea resins and formaldehyde resins, Ineos Group, is building a new chemical plant in Antwerp, Belgium, for the gas-altering facilities at a cost of US $3.42 billion. The hefty investment is expected to change the picture of chemical sector and will offer varied benefits to the Belgium and other European economies. A leading player in urea formaldehyde market, Georgia-Pacific Chemicals LLC, has recently introduced a novel line of resins, specially designed to cater to the needs of the powder coating manufacturers. Earlier, Georgia-Pacific Chemicals LLC created a resin that can help manufacturers offer coatings composed of lower volatile organic compounds (VOC). BASF SE, one of the leading urea formaldehyde manufacturers, is investing Rs. 16,000 crore in setting up a petrochemical production hub in Gujarat, as a part of a joint venture with Adani Group, which is the largest private thermal power producer in India. Acron Group, another prominent player in urea formaldehyde market, has set up a subsidiary Acron Brasil Ltd in Sãn Paulo, Brazil, as a part of a strategic plan to deeper penetrate the market. This move is strategically aimed at delivering comprehensive service to customers in Brazil while driving the sales of its own and other third-party products. A leading methanol and formaldehyde producer, Metafrax, has inked an agreement with Switzerland-based Casale SA, to jointly build urea, melamine, and ammonia facility in Gubakhka. The substantial part of products will be used onsite to manufacture synthetic gums and UFC as melamine feedstock. Urea formaldehyde (UF) products, commonly referred to as aminoplasts, are increasingly gaining traction in the wood industry on account of their cost-effectiveness and robust strength. They are being widely used in the wood industry for manufacturing particleboards, fibrous boards, medium density fiber boards, and granular boards. Owing to their numerous features, such as cost-effectiveness, resistance to mold formation, easy adaptability in diverse curing conditions, low cure temperature, exceptional thermal properties, and excellent water solubility of the (uncured) resin, these resins are gaining prominence as a key wood adhesive. Despite their widespread use, formaldehyde based adhesives continue to trigger concerns, owing to their potential health impact. As formaldehyde is a suspected carcinogen, the rising toxicity concerns raised by health and environmental organizations, key regulators, and end-users are influencing urea formaldehyde manufacturers to develop new urea resins, formaldehyde resins and urea-formaldehyde resins, which emit formaldehyde in negligible amount. Sensing the severity of such toxic concerns, many manufacturers have introduced low emitting resin system. 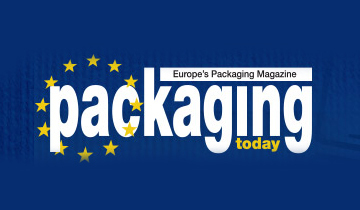 EcoBindTM by chemical company Hexion and E-Natural® by Arclin Group has been developed to keep emissions low without compromising on the quality. Another prominent player in urea formaldehyde market, Georgia Pacific Chemicals, has introduced LEAF® low-emission resins, a group of wood adhesive technologies, such as LEAF C2 Resins, LEAF GB resins, etc., that work in compliance with diverse green building standards and CARB Airborne Toxic Control Measure (ATCM) for Composite Panels Phase 2 emission requirements. 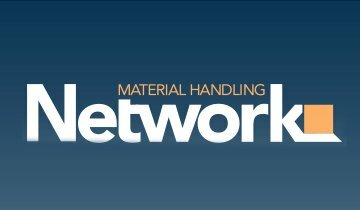 Based on the requirements and process followed by a manufacture, LEAF C2 adhesives can be a melamine urea formaldehyde or urea formaldehyde formulation. Manufacturers’ instant action to address such concerns is in turn likely to maintain buoyancy in the adoption of urea formaldehyde resins. As formaldehyde has numerous useful chemical properties, it is increasingly gaining traction as an important chemical building block in a wide range of applications. The growing intermediate applications of formaldehyde-based resins in automotive, aircraft, construction, clothing and healthcare industries continues to create growth opportunities for the players in urea formaldehyde market. Several formaldehyde-based resins and chemicals are witnessing growing adoption in manufacturing surface coatings, decorative laminates, molded automobile components, etc. 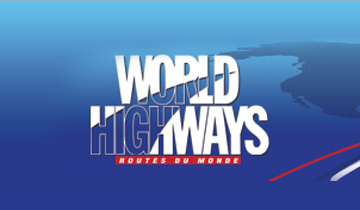 for a wide range of end products, such as tires, engine parts, fuel system components, brake pads, vehicle interiors, foams in car seats body part adhesives, bumpers, and engine lubricants. These resins are also gaining demand from aircraft sector for the manufacturing of high performance thermoplastics, neopolyol esters, phenol composites, and PUFs for various end products, such as tyres, turbine lubricants, interior paneling, seat foam, brake pads, and seatbelts. Glues composed of formaldehyde-based chemistry are excellent bonding agents, and deliver high-quality performance that is extremely economical. 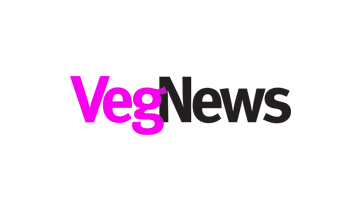 Since the beginning of 2018, the adoption of formaldehyde in poultry feed is witnessing a complete ban in the European Union (EU). Poultry farmers can no longer use formaldehyde as a preservative and hygiene condition enhancer. As poultry feed is a multi-billion market in Europe, urea formaldehyde manufacturers are likely to face a significant impact due to the blanket ban issued by European Commission. 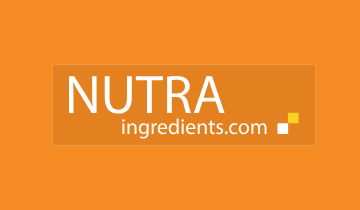 Urea formaldehyde is an amino resin and one of the most important derivatives of formaldehyde. Particleboard, plywood, and medium-density fiberboard (MDF) are the major applications of urea formaldehyde, which is manufactured from formaldehyde and urea. 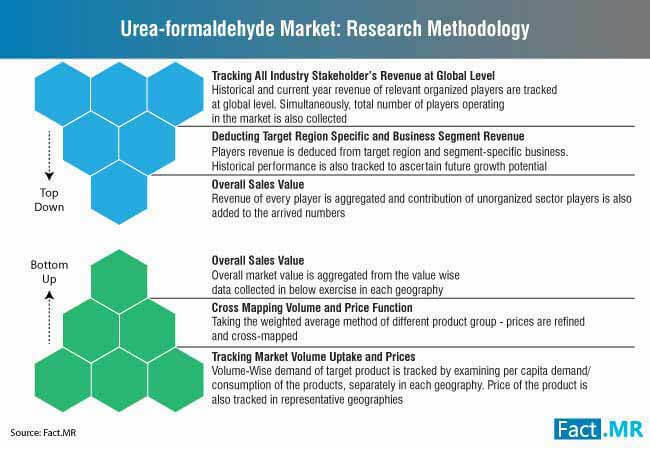 The report offers authentic information to readers about the urea formaldehyde market meant to assist them in planning market strategies based on robust insights about urea formaldehyde market. This further gives the manufacturers operating in urea formaldehyde market a better idea about the existing and the future growth potential of the urea formaldehyde market. Relying on the report insights and information offered on urea formaldehyde market, readers can plan smart strategies and can make well informed decisions to gain a pole position in the urea formaldehyde market. 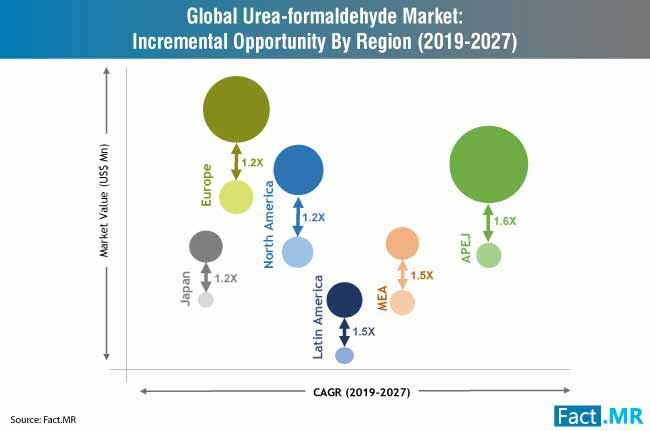 What will be the urea formaldehyde market size in 2025? Which are the key strategies of market giants to maintain their monopoly, and what will be their y-o-y growth during the forecast period? Which application of urea formaldehyde market will hold the highest revenue for market players in 2020? Which region is offering most lucrative opportunities to manufacturers in urea formaldehyde market? Which end user of urea formaldehyde will drive the highest sales during the foreseeable period? What will be the y-o-y growth rate of urea formaldehyde market in North America in next four years? 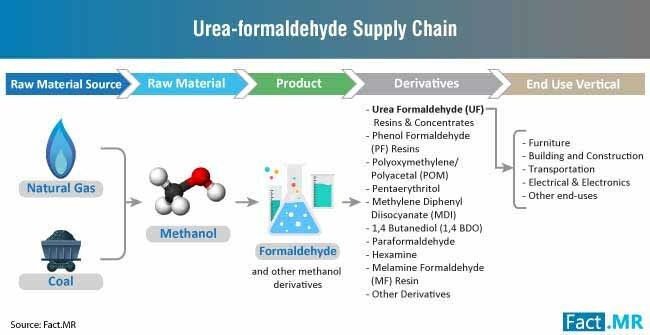 Key insights offered on urea formaldehyde market are fully based on dynamic research methodology that is followed by the analysts at FactMR to create the urea formaldehyde market report. The report is amalgam of powerful and through primary and secondary researches to obtain key information about all spheres of the urea-formaldehyde market. Analysts have performed a comprehensive research to obtain the numbers and data mentioned in the report, such as revenue share, CAGR, and y-o-y growth of all the segments in urea formaldehyde market. The exclusive methodology followed by Fact.MR ensures authenticity of every detail mentioned in the report. The valuable insights about urea formaldehyde market are presented in a way to assist readers in making well-informed decisions to grow their businesses in the urea formaldehyde market. 10.3.12. Asta Chemicals Sdn. Bhd.